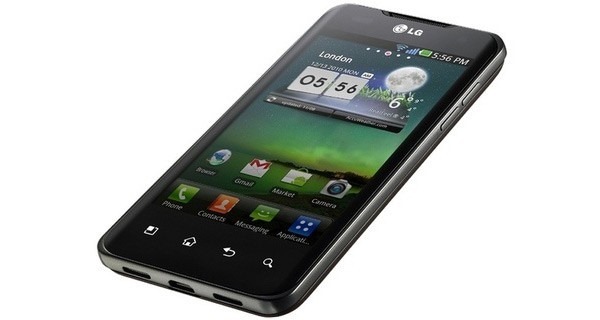 About an hour ago, RC followed up with another post, linking users to download mirrors of the first CM9 builds for both LG's Optimus 2x and G2x (P999). As usual, RC advises users that any issues with the builds are known (so there's no need to report them), and goes on to warn that the builds are not supported, meaning updates may or may not come in the future. 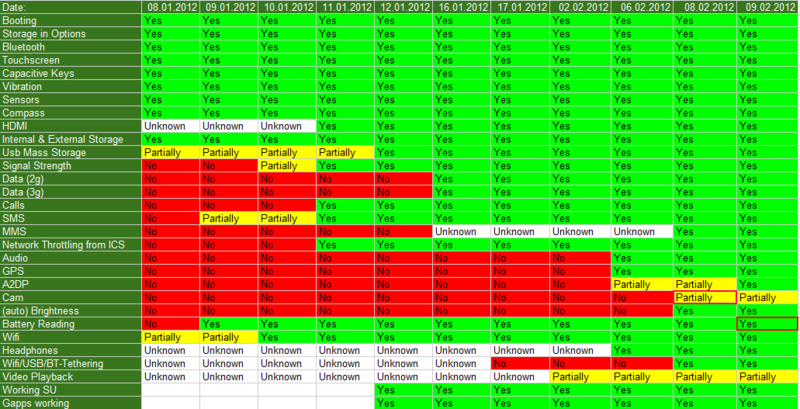 Those interested can find the matching kernel source at CM's github. The builds' full source will be available there within about a week. 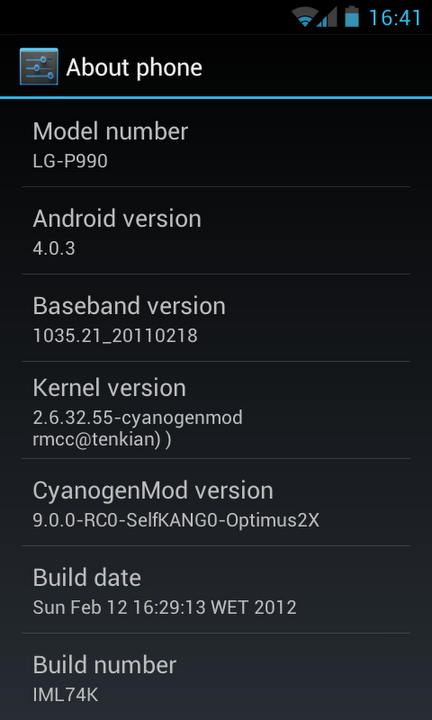 Without further ado, head over to RC's Google+ post to grab the downloads, and let your Optimus 2x or G2x enjoy some ICS goodness.